Kick off the year by jump-starting your business goals with best selling author and professional business coach, Paul Kuthe. In this 4 session series you will tap into your business ‘why’ and create a plan that turns life long aspirations into life changing accomplishments! 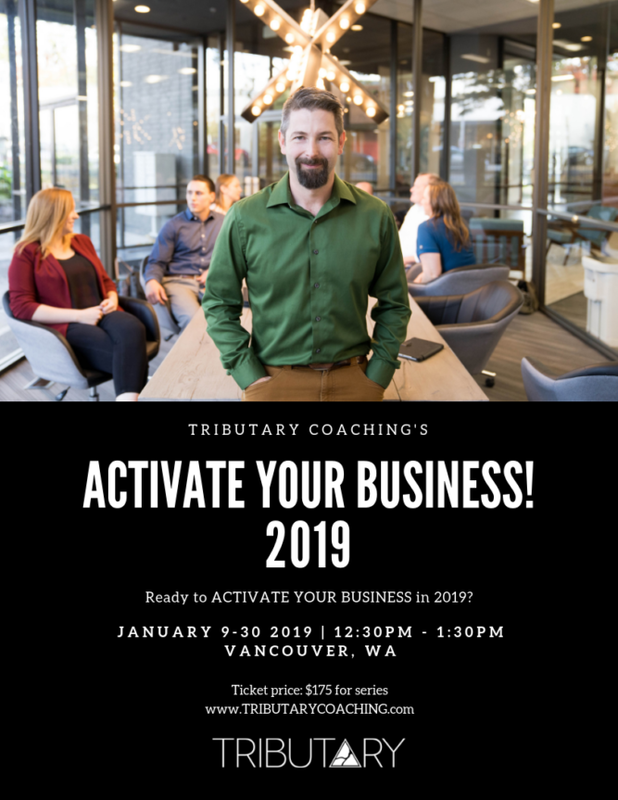 Kick off the year by jumpstarting your business goals with best selling author and professional business coach, Paul Kuthe. In this 4 session series you will tap into your business ‘why’ and create a plan that turns life long aspirations into life changing accomplishments! Learn to coach your team rather than manage them. Increase productivity and create accountability for yourself and those you lead. This is the perfect way for small business owners and commission based earners to start off their year. 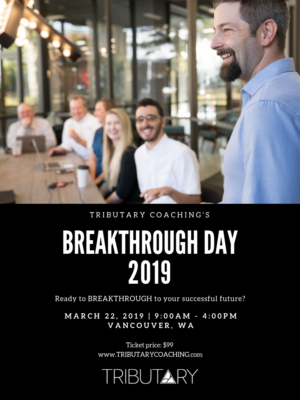 This opportunity is for those that want outside perspective, insights, and collaboration with other business owners in an empowering and motivating setting with built in accountability week to week.